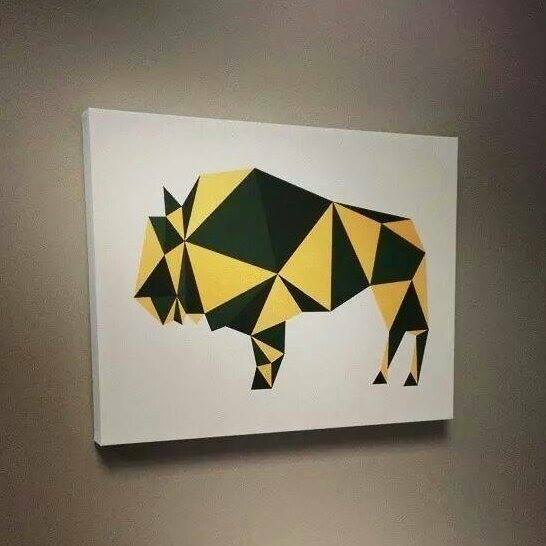 Get your own buffalo canvas, designed by me. Hang it with pride in your home, office, basement, man cave, or dorm! Join the happy customers that have already ordered theirs. Please email me if interested! I can ship anywhere in the US for an additional $10. Be unique in message and appearance with unforgettable, visually striking graphic design services. After strategy, tactics are an essential component to any marketing initiative. Dynamic graphic design delivers your message, drives sales and prospects, and differentiates you from your competitors. What is the goal of graphic design?